Before we move on to the development of your e-commerce website, let’s talk business. We first compare various possible solutions to determine what approach works best for you and the development of your company. Only then do we start working on your e-commerce website. An e-commerce website or showcase is first and foremost a communication tool. But it is your return on investment that we focus on when we share our expertise in e-commerce, commercial strategies, and digital marketing and help you meet your objectives. In the development of your website – whether it is an e-commerce website or a showcase website – we take care of search engine optimization, legibility on screen and compatibility with mobile devices such as cell phones or tablet (i.e. responsive web design). To help your customers find what they are looking for. The first way your e-commerce website or online showcase may reach potential customers is through a high Google ranking. To accomplish this, we optimize your website to ensure organic search results in the long term. To quickly boost your earnings, however, we also make use of search engine advertising through one or more AdWords campaigns. 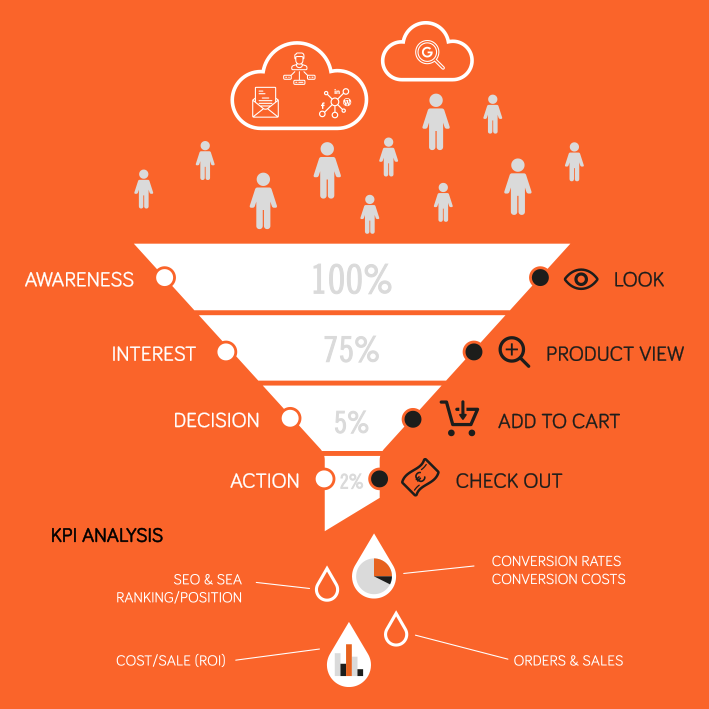 A sound management of your customer relations and a customer-oriented content strategy contribute to the sustainability of your e-commerce website, generating more leads and more customer retention. We like to think of ourselves as craftspersons rather than industrialists, providing advice and solutions that correspond with a differentiated positioning and that therefore also meet your own individual needs. Whether it involves communication advice, the management or development of e-commerce or showcase websites, commercial strategies, content strategies, search engine optimization or search engine advertising, … Our consultancy takes an agnostic stance and looks for the perfect business and technical solution to meet your objectives. Belgium is a follower: all large e-commerce websites work at a European or even international level. Both for the management and the development of your e-commerce website, we mainly focus on your sales niches, cross-border e-commerce and the long-term aspects of your search engine optimization. An e-commerce website is a complex value chain in which each link should be customized to guarantee success. The Right Move is continuously concerned with strategically choosing each link in order to provide the best advice possible as far as e-commerce and commercial strategies are concerned. of all online purchases in Belgium come from abroad. 45 % of all consumers look for and choose their product online before they buy it in store. of all businesses witnessed a steep increase in the number of people visiting their sales outlets after they had also launched an e-commerce website. 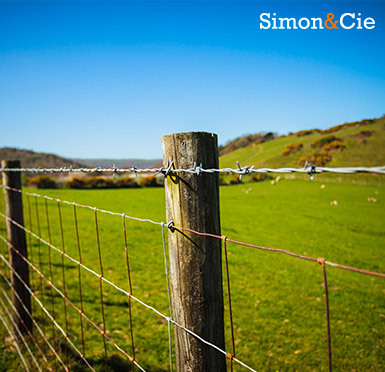 As e-business consultant, The Right Move guided Simon & Cie toward an e-commerce solution that allows them to export products to France or Luxembourg and restructure their organization in such a way that it can truly live up to its growth potential. “TRM has a global vision for its clients and strives for perfection in every sense of the word.” “We have been working with TRM for over a year now, and in all that time, Christian has always maintained high standards for the work that he does. This concern is shared by his team, which is always available for any problems or any questions whatsoever.In the current economic context, TRM opened our eyes to a whole new view on business. After they had become acquainted with our specific situation, they played their part perfectly – and they continue to do so today. Despite a few minor imperfections that were quickly resolved, TRM remains highly efficient and provides useful advice whenever necessary.